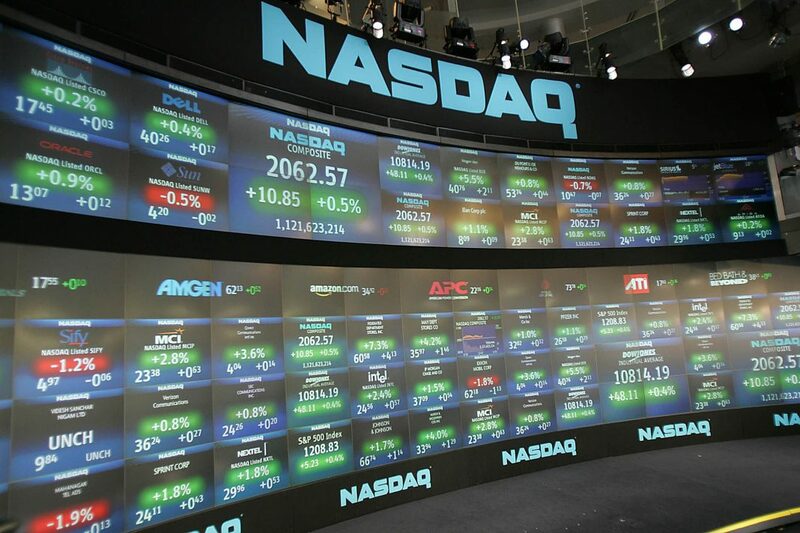 Nasdaq and Nordic financial services group, SEB said Wednesday they are collaborating on a project to test a developed prototype for a mutual fund trading platform based on blockchain technology. The aim is to increase efficiency in the processing of purchases and sales of fund units and to create a unit ledger, according to Nasdaq. The concept of the project indicates that, by subscribing to a private blockchain, the various market participants—fund companies, distributors and others—will be able to share a distributed database in which all transactions and changes are registered among all participants in real-time. “With the help of a blockchain we can create a faster, simpler, more effective and reliable fund market,” said Göran Fors, acting head of Investor Services at SEB. In contrast to the equities market, which relies on a Central Securities Depository (CSD), the Swedish fund market lacks a central, primary point for registering holdings. This means that the administration of purchases and sales of fund units are handled through an intermediary or directly with each executing party. Since a chain can consist of many links – for example, when a customer via a Swedish bank buys units in a foreign fund company – a relatively large administrative process arises. This is handled today through a combination of different technical solutions, including orders placed by paper driven processes and follow-up phone calls.